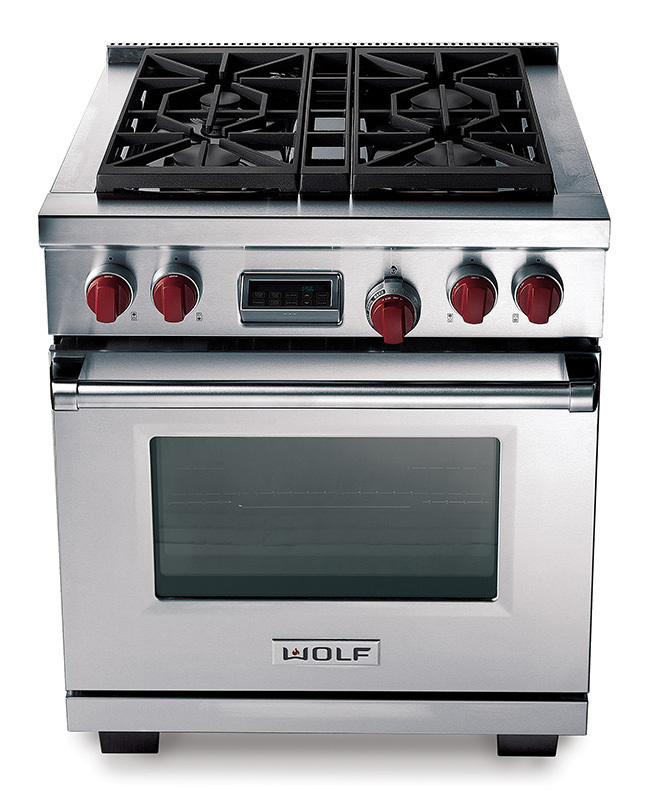 Wolf 762mm Dual-fuel Range Cooker. 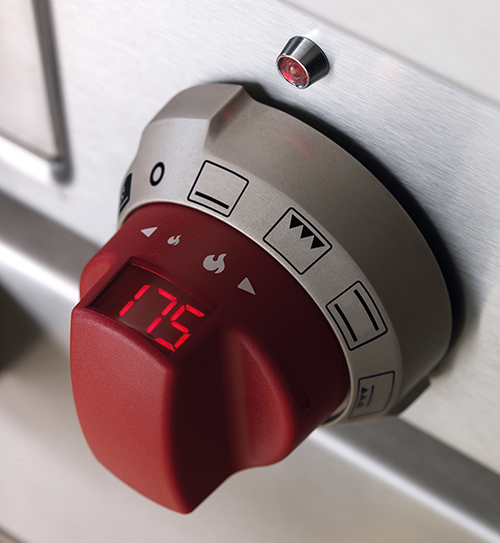 The Wolf 762mm is the smallest cooker in the range, but you still get all the quality and performance you expect from a Wolf cooker. 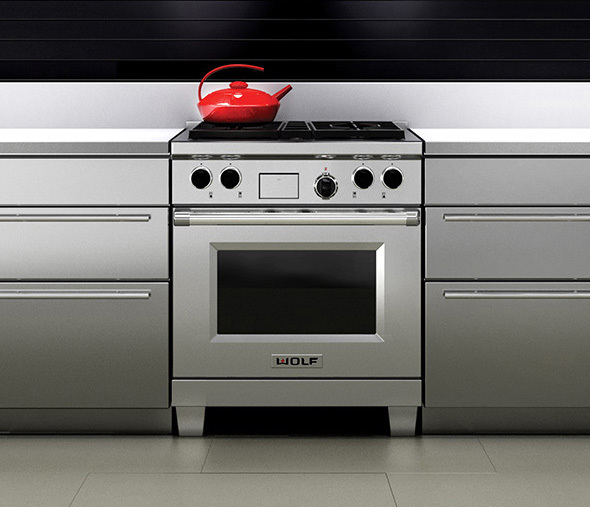 The large, 98L oven features the trademark Wolf dual convection system which delivers an even temperature throughout and 10 cooking modes. 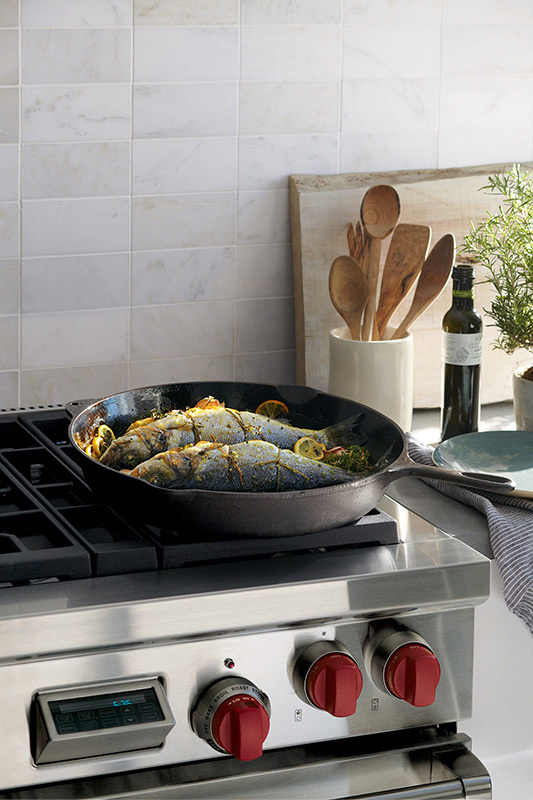 Whats more, the oven is self-cleaning! 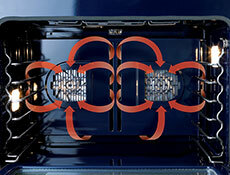 Above, you have four powerful, easy-to-clean, dual stacked gas burners. 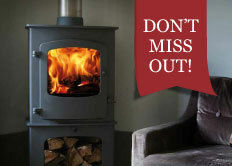 Rangemoors and sister company Hearth & Cook are delighted to offer customers access to the Wolf product range. We appreciate the careful planning and attention to detail that is required for each purchase. That is why we have specially trained staff on hand to take you through the process. If you are thinking of purchasing a Wolf product and would like to visit either of our showrooms, please make an appointment to ensure a fully trained member of staff is available. 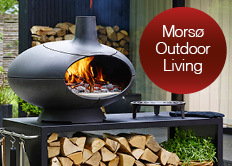 For a wider range of Wolf products visit the Hearth & Cook website here.